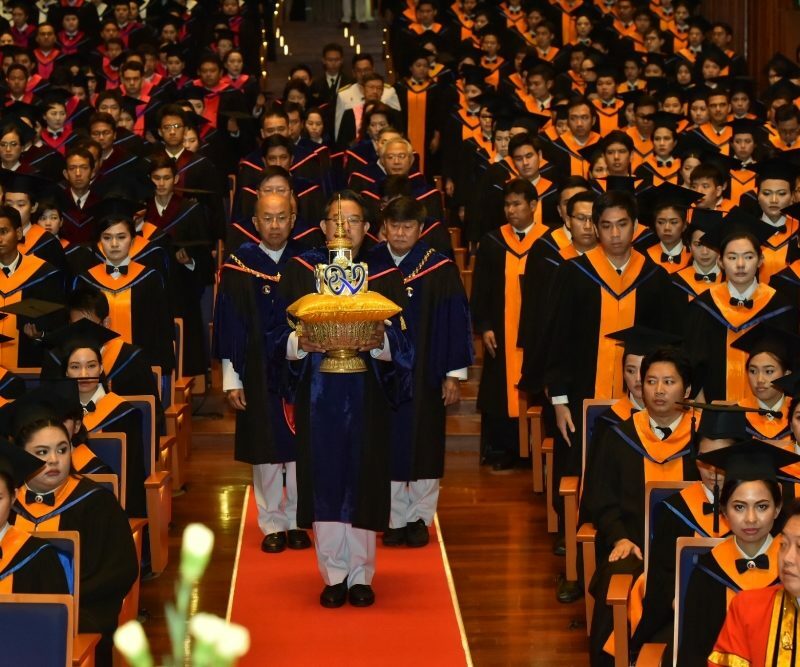 On 12th September 2017, Her Royal Highness Princess Maha Chakri Sirindhorn, on behalf of His Majesty the King, conferred degrees at Mahidol University Graduation Ceremony for Academic Year 2016 to 6,189 graduates. 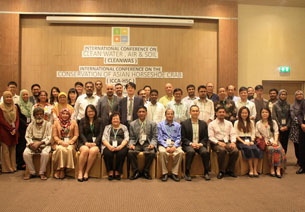 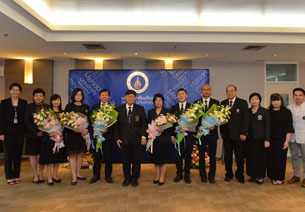 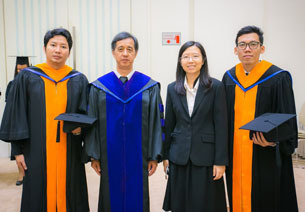 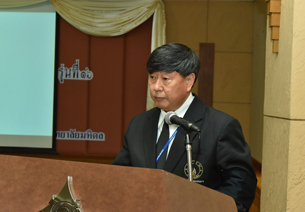 There were also 7 professors receiving honorary degrees, 6 professors receiving Mahidol University awards, 11 professors receiving emeritus professorship certificates, 3 professors receiving clinical professorship certificates. 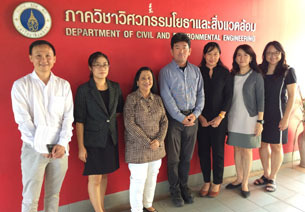 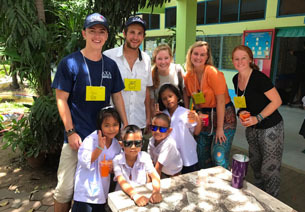 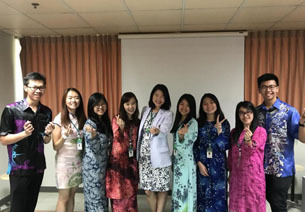 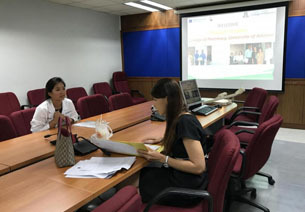 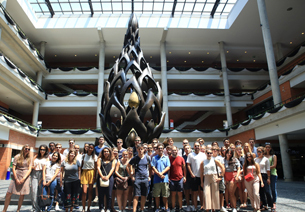 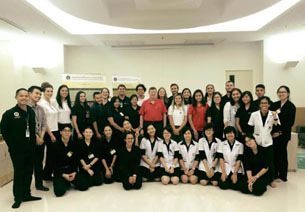 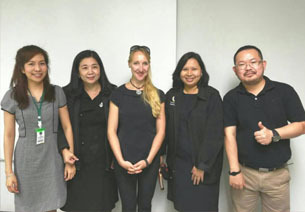 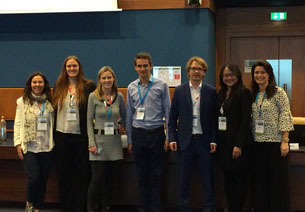 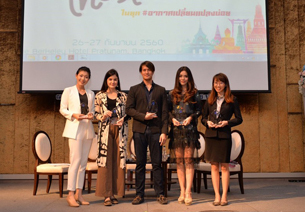 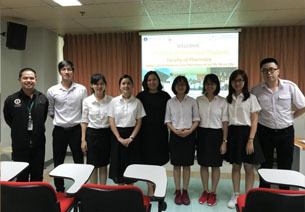 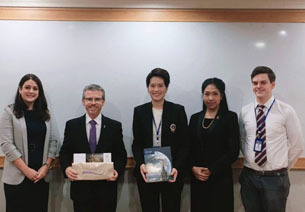 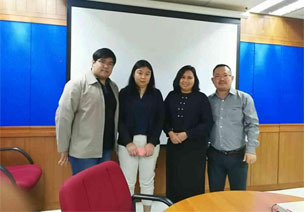 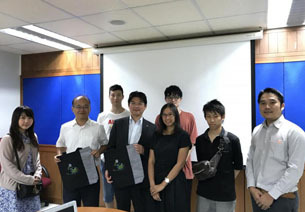 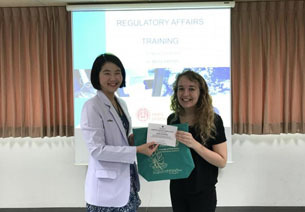 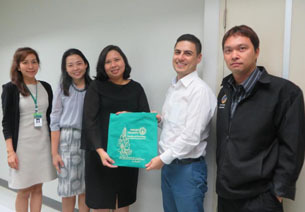 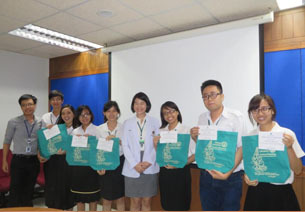 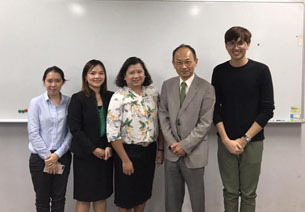 Mahidol University is the leading educational institution offering study programs in various fields to serve the country’s demands, both Thai and international programs. 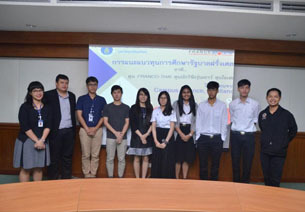 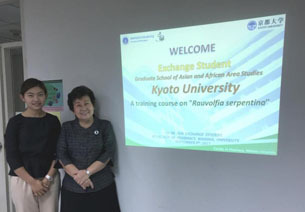 The University offers 369 degree programs (179 Thai programs / 190 international programs) including 84 doctoral degree programs. 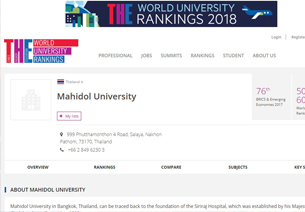 Mahidol University was ranked no.1 from various league tables for several years as a result of the high quality of teaching and research. 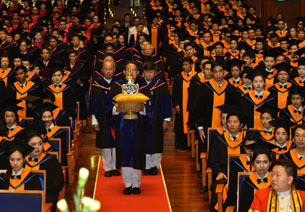 This is the fourth consecutive year that the University hosted the graduation ceremony at Prince Mahidol Hall. 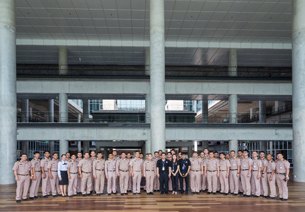 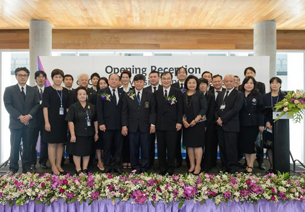 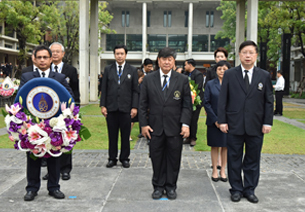 The hall was named by Her Royal Highness Princess Maha Chakri Sirindhorn and has the meaning in Thai as the building of success of Mahidol University.